With our series D funding announcement today, industry watchers may ask: why is now the right time for Elemental to accept strategic investment from key customers? As with any financing round, the timing and the deal need to be right. But fundamentally, it boils down to a shared belief that we can all evolve faster if we’re strategically aligned around a core goal of transforming the media landscape. In many ways, 2015 will mark an inflection point for the video industry as content creators and aggregators deliver ever-more innovative multiscreen services. Furthermore, as the number of video-capable IP devices heads to 15 billion according to Ericsson, next-generation software-defined video infrastructure is required to support gigascale video distribution. Elemental is disrupting the video infrastructure market. In our quest to perfect the media experience, we aim to lead the industry towards new approaches to video delivery with software-defined video solutions. Software-defined video (SDV) is a framework, an architecture, and a platform all in one, and it’s becoming the de facto standard for media companies looking to keep pace with the rate of change and emerging opportunities in our industry. To date, software-defined video solutions from Elemental have been adopted by more than 600 customers in more than 55 countries, and we are continuing to gain momentum. 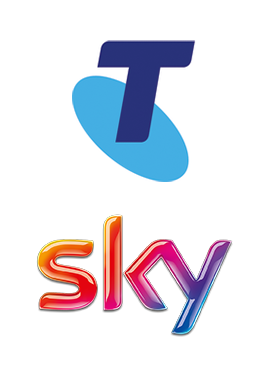 Telstra and Sky recognize that partnering with innovators is a key to long-term success, and we recognize that we have an enormous amount to learn from these dominant business franchises. With an industry inflection point upon us, this alignment among market leaders will speed the transition to software-defined video architectures. For Telstra, Elemental’s video solutions are fundamental to its next-generation network strategy, which it is rapidly evolving to software, virtualization and cloud-based workflows. As our shared news today indicates, Telstra will use Elemental products across its large portfolio of media properties. For Sky, Elemental solutions support its current multiscreen OTT Sky Go properties, and as SDV architectures continue to mature, we believe there will be additional opportunities to collaborate in the future. For Elemental, the investment aligns us strategically with two of the most innovative and powerful operators in their respective regions. Together, Telstra, Sky and Elemental can further the progress towards a shared vision of software-defined video solutions that are highly scalable, flexible and upgradable and which lower the barriers to bringing content to any device. Elemental customer DIRECTV recently announced its newly launched 4K video-on-demand (VOD) service, making it the first multi-channel video provider to offer commercial 4K Ultra HD programming direct to customers’ TVs. The company also has an eye towards live 4K streaming as early as next year. DIRECTV is a leading provider of digital television entertainment services, delivering a premium video experience to more than 32 million customers in the U.S. and Latin America. Through DIRECTV’s new 4K VOD service, subscribers are able to choose among nearly 30 titles from Paramount Pictures’ and K2 Communications, including a variety of new releases, popular films and nature documentaries. DIRECTV selected Elemental video processing to bring its 4K content programming to market. Elemental® Server, a file-based transcoding solution, is used by DIRECTV to prepare 4K Ultra HD VOD content for delivery to customers who have DIRECTV Genie HD DVRs and supporting 2014 Samsung UHD TVs. From our perspective, as Ultra HD content gains a foothold in mainstream programming, a software-based approach to implementing video infrastructure ensures content providers such as DIRECTV can quickly scale to expand their 4K offers to include linear 4K channels and 4K streaming services. To learn more, join Elemental on December 17 for a live webcast focused on file-based video processing used by customers like DIRECTV, Warner Bros. and HBO for 4K encoding, large-scale library content conversion, live-to-VOD applications and cloud-based transcoding. Register for the event here. At industry events this fall, Elemental has demonstrated Elemental Delta, a new video delivery platform that provides a complete solution for real-time content delivery, dynamic ad insertion, time-shifted TV services and live-to-VOD applications. To shed some light on the capabilities of this extension to our line of software-defined video solutions, we’ve spelled out some of the features and benefits offered by Elemental D-E-L-T-A. Just-in-time packaging enables a complete solution for time-shifted TV and real-time video delivery to address any type of content request, from any type of device. Ad insertion, replacement or removal and targeted advertising for both live and VOD content lets video providers efficiently monetize content. End-to-end encryption provides the highest levels of content security and protection. Reduce IP distribution costs by delivering content best suited to current network conditions. Device and content-specific rules allow video to be optimized, resulting in the best user experience. Capabilities include start-over and catch-up TV, nPVR, delayed TV, pause TV, and VOD asset creation from live linear feeds, enabling video providers to implement network-based TV services. A combination of just-in-time packaging, origin services, intelligent caching, dynamic ad insertion, and end-to-end content protection in a single platform makes Elemental Delta an ideal solution to extend multiscreen video delivery. 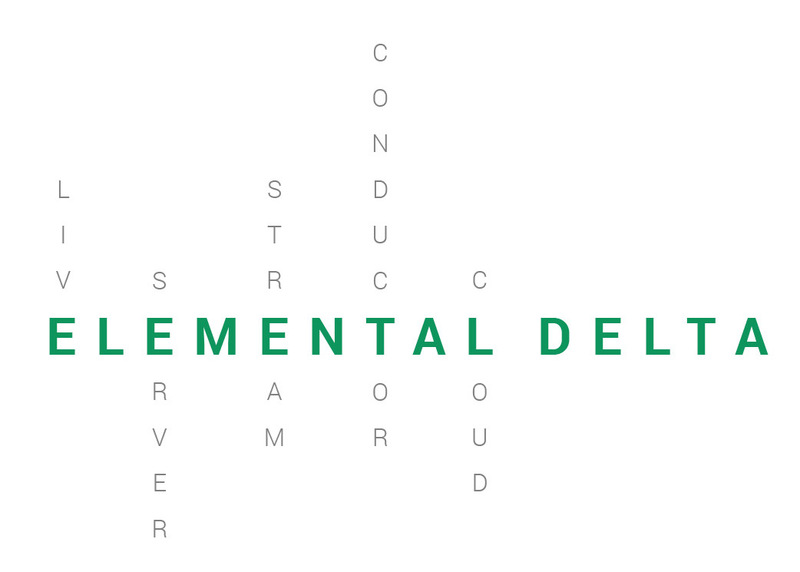 To learn more about how Elemental Delta, take a look at our white paper and product tour video.